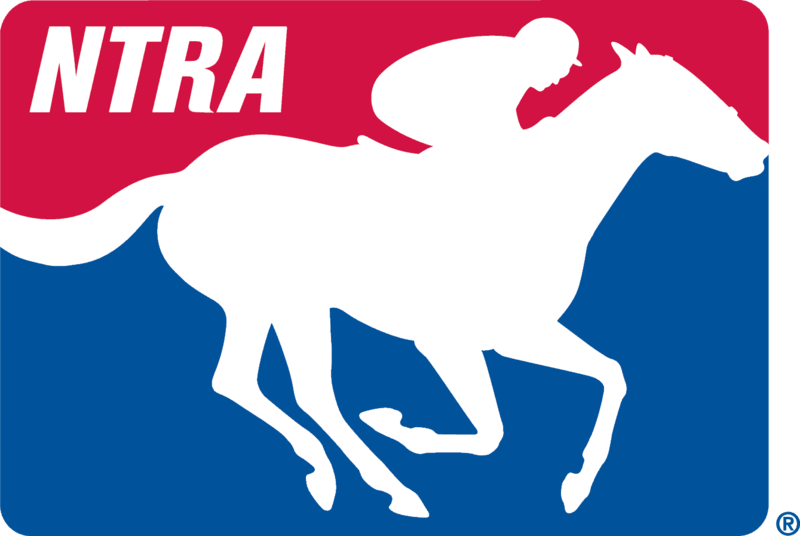 Legislation was given final approval June 16 in New York to give new flexibility to a workers’ compensation insurance fund for jockeys that has seen skyrocketing premium hikes in recent years. The New York Jockey Injury Compensation Fund will be permitted under the bill to possibly self-insure or expand the pool of covered individuals, such as backstretch workers, as a way to help control rising expenses. The fund, paid for directly by trainers who pass along at least part of the expenses to owners, covers jockeys and exercise riders. “There is a workers’ compensation crisis in New York,” said Richard Violette, president of the New York Thoroughbred Horsemen’s Association. He said workers’ compensation costs have grown from 11% of payroll expenses for trainers five years ago to 22% today. “It keeps people from coming to New York,” he said. The legislation gives new powers to the fund itself to explore lowering costs or slowing the rise, such as expanding the coverage pool to include various backstretch workers. Violette said the current fund’s options are so limited that it cannot explore steps like higher deductibles or having a plan that pays dividends. The legislation was approved by both the Senate and Assembly and still needs approval from Gov. Andrew Cuomo. “Combined with other costs of doing business in New York state and a lot of the bureaucratic necessities, this has stunted a lot of the growth that you would have thought our purse structure would have been responsible for. We have to make New York a more user-friendly place to do business and the best place to start is to somehow within the industry remake the workers’ compensation system,” Violette said. The fund has brought in an outside risk management company that spent time around the tracks and backstretches examining a whole range of workplace safety issues, from communications with emergency responders, to condition of equipment, to exercise scheduling. The company, which is due to make its report to the fund at the end of the summer, is also examining every jockey and exercise rider injury during the past five years. Violette noted that NYRA is also expected to soon start work on a project to widen the Belmont Park training track by 13 feet to 17 feet as a way to reduce injuries because of congestion on the track. Assemblyman Gary Pretlow, chairman of the Assembly racing and wagering committee, said the state had to step in to help find ways to reduce workers’ compensation costs. “Now, a lot of people don’t want to come to New York and race their horses because what they have to pay for workers’ compensation is so much more than if they don’t win the race so they lose a lot of money. We want to make it much less expensive for them to come to New York,” Pretlow said.